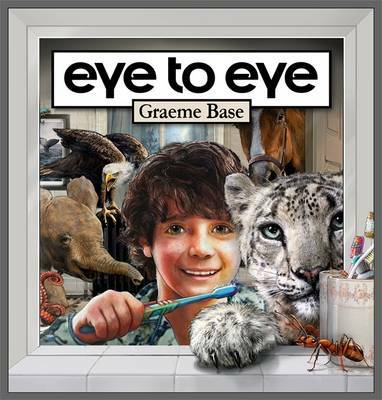 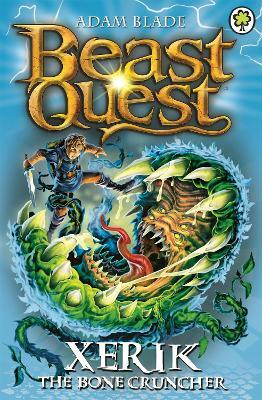 Tom and Elenna journey to the kingdom of Gwildor - but when they arrive they discover that an old enemy has a deadly plan to seize power over the land and its people. 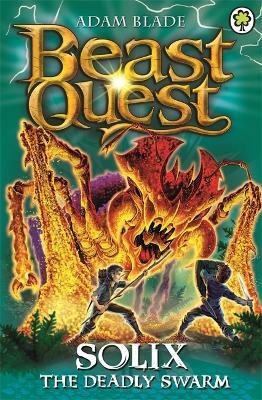 Can our heroes defeat a monstrous clawed lobster Beast? 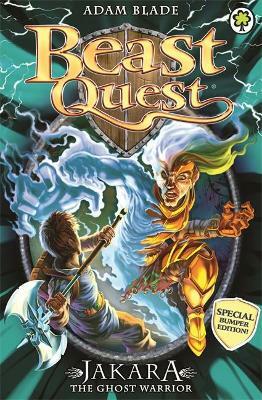 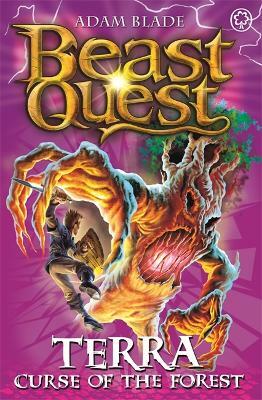 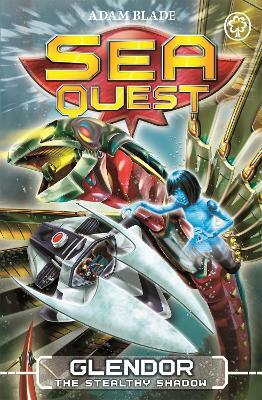 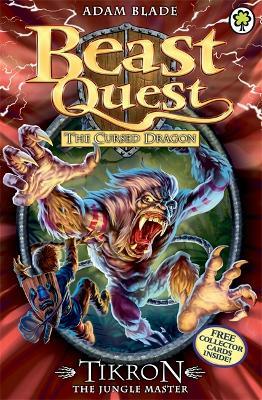 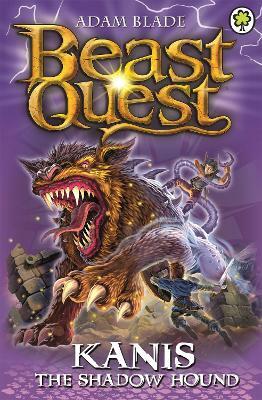 Buy Beast Quest: Styro the Snapping Brute by Adam Blade from Australia's Online Independent Bookstore, Boomerang Books.